We provide a safe environment where kids can connect with our God, each other, our community and world! Join us this Sunday for games, a snack and a lesson from the Bible. On Sundays your child is welcomed to a safe and dependable environment where excellent care is provided. Infants and toddlers have the opportunity to enjoy an interactive environment with qualified and dedicated volunteers. KidCo. is an interactive, engaging environment for kids in Junior Kindergarten to Grade 5 to interact with the Bible in a tangible way. Each week, our KidCo. team works hard to help your child grasp Biblical principles in a fun way and grow in their personal relationship with Jesus – no matter what stage of the journey they’re at. Through interactive stories, games and crafts, your children will participate in the development of their awareness of God’s great love. We believe that discipleship should happen at all ages and stages – and we want to help you help your kids grow in their faith! 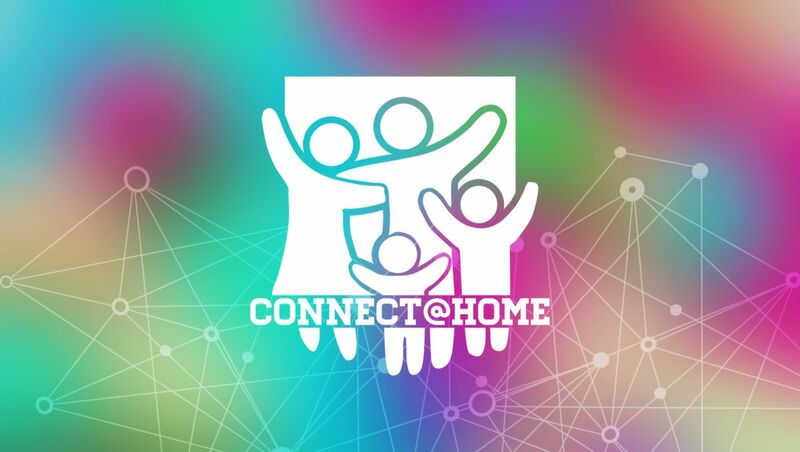 For this reason, we’ve designed Connect@Home to partner with parents by providing easy-to-use discipleship kits every month. Each kit includes a “Big Idea” – the main message you’ll be focussing on as you work through that month’s kit. The lessons are designed to be hands-on, to engage even the most active kids! Don’t worry – we’ll include all the tools and supplies you need in each kit to do the activity at home together! Once you’ve done your object lesson, you’ll have a follow-up question for each week to keep the conversation going whether it’s on the way to school, in the grocery store, or around the kitchen table. Created by our own team, the kits are available on the first Sunday of each month in the foyer. Pick yours up next month and give it a try! We can’t wait to hear about how your family is growing in faith together. Interested in Volunteer with Kids? Fill out our Volunteer Application today!